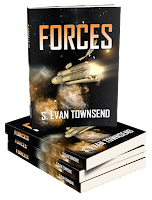 Today is the release day for my eighth novel, Forces. 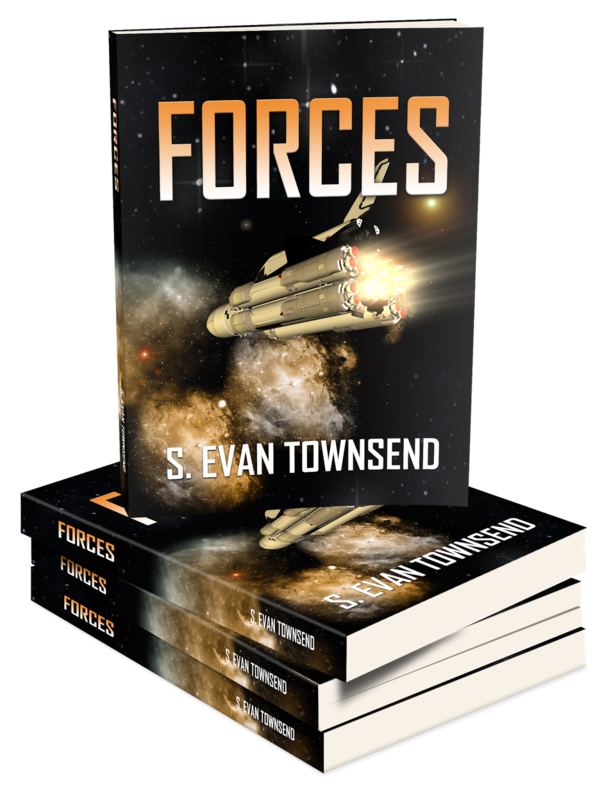 This amazing space adventure is available at Amazon in paperback and Kindle, and other outlets. Check out my website for details. Get your copy today!